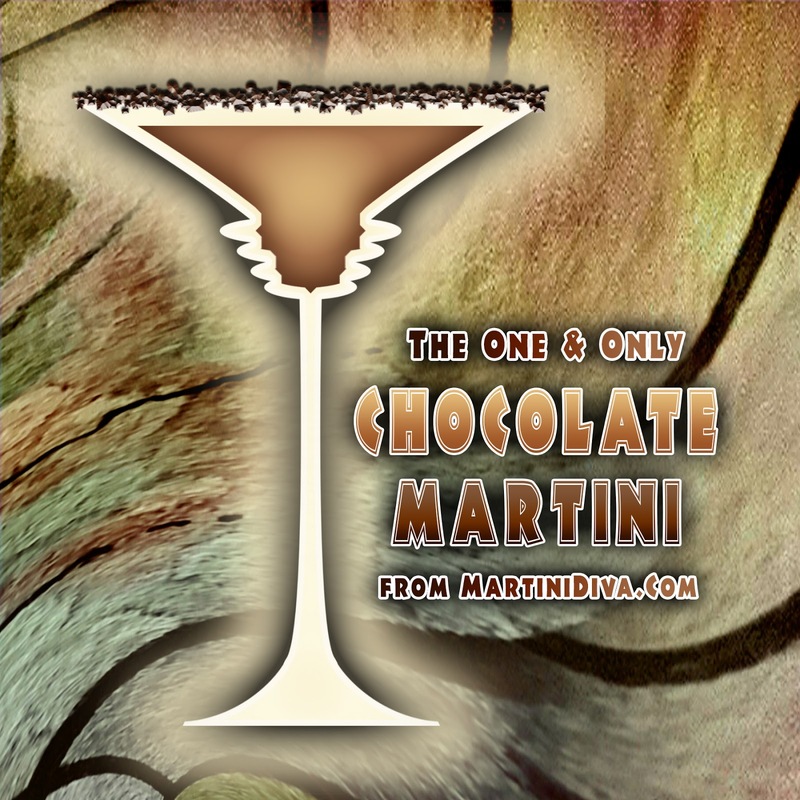 Best CHOCOLATE MARTINI of them all! There are many variations on this classic and you can find most of them in my Chocolate Cocktails page, but this is the very first Chocolate Martini I ever had and it's still in my top ten favorites because there is something so soothing about chocolate. We women have known this forever and finally the world has come around to our way of thinking. You no longer have to feel guilty about your chocolate obsession. 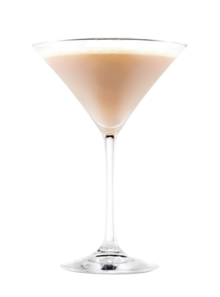 Just be prudent, this is a powerhouse of a cocktail and it tastes so good it's very easy to overindulge. There are over 300 chemicals contained in chocolate, someday someone had to find some that were good for us and they did. One study has shown that the smell of chocolate might relax you by increasing theta waves in your brain. Chocolate contains small amounts of a chemical called phenylethylamine (PEA) which is a mood elevator, but we knew that already, didn't we? According to the Mayo Clinic studies, the stearic acid in chocolate is a neutral fat that does not increase bad cholesterol. The cocoa butter in chocolate has oleic acid which is a mono-unsaturated fat - the same type of fat found in olive oil which might actually raise good cholesterol. Chocolate also contains proteins, rivoflavin, calcium and iron. What more can you ask from a cocktail? 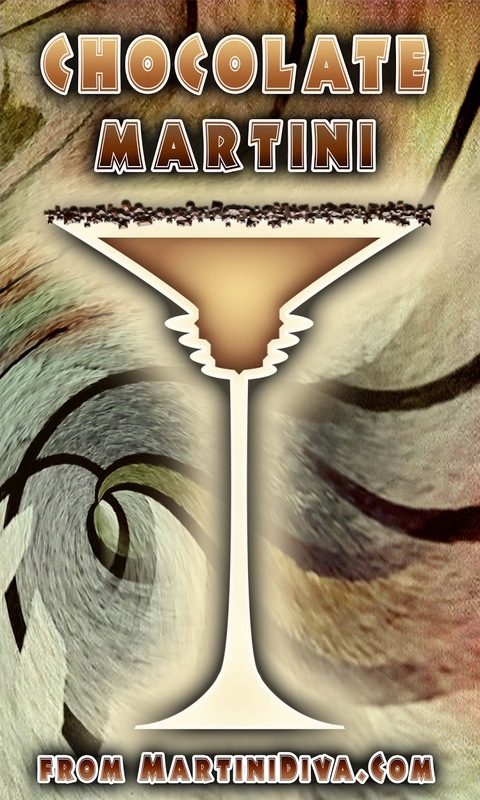 Dip your glass rim in some of the Kahlua and then into the chocolate sprinkles. Chill the glass in the freezer to cool. Pour the vodka, white Creme de Cacao, Kahlua and the half & half (if you opt for a creamier martini) into a cocktail shaker with ice and shake vigorously until chilled. NOW there's five basic food groups - just add Chocolate Martinis.